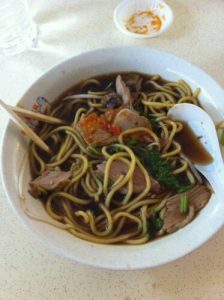 Many people around the world exploring the idea of a trip to Southeast Asia are looking for a few things in particular. They tend to want great food, beautiful scenery, and a chance to relax. Going further, some are looking for specific things like scuba diving opportunities, casinos, watersports, or whatever else it may be. The trouble is that a lot of the most prominent destinations in the area are famous specifically for excelling in these areas, which can make it difficult for people to pick and choose vacation possibilities. When you look closely however, it becomes hard to argue with the idea that Singapore in particular excels in some key areas. The local food is typically fun to sample all around Southeast Asia. 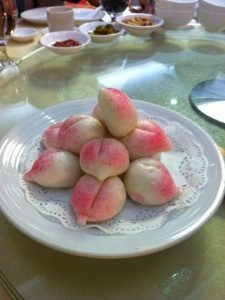 Flavors are strong and unique, ingredients are often very fresh, and there’s a certain authentic quality to a lot of what you can get that enriches the culinary experience. But particularly in the last few years, Singapore has risen above most of its neighbors in the region even in this category. Indeed, even from a Michelin Star perspective – something fairly extraordinary when we’re talking mostly about local street food kiosks – Singapore reigns supreme. 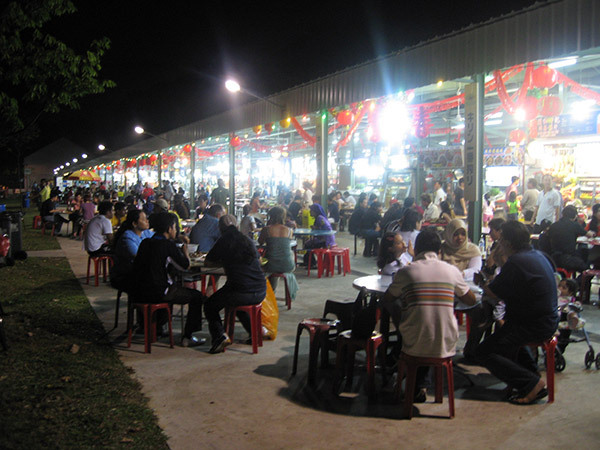 Outdoor foodcourts known as hawker centres offer everything from chicken and rice dishes to inventive seafood preparations, all affordable, accessible, and world-class. This is an area in which there’s actually quite a bit of regional competition. Manila has some outstanding casino resorts in the Manila Bay area, and Macau has become known as the Las Vegas of the East, thanks to a range of resorts including Sands Macau, The Venetian Macau, and more. 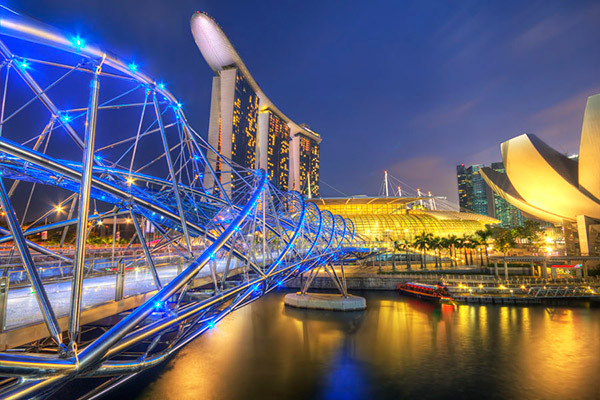 While many of these casinos can match just about any in the world for gaming and amenities however, none is quite so stunning as Marina Bay Sands in Singapore. Everything from the architecture, to the dining and entertainment options, to the legendary rooftop pool deck sets this particular resort apart. 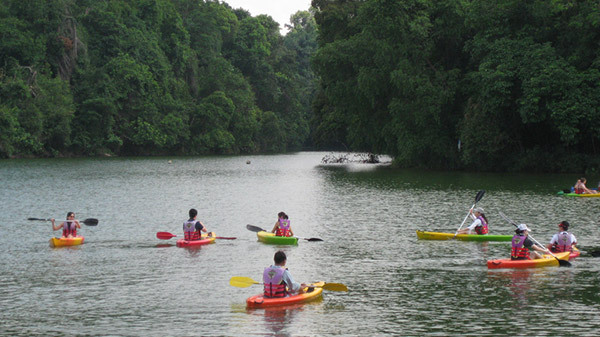 Singapore isn’t specifically known for activity so much as leisure and cultural exploration. However, the local watersports options more or less cover the spectrum. There’s surfing, paddleboarding, kayaking, sailing, and even scuba diving, all available in a relatively compact area. Really, not much more needs to be said! 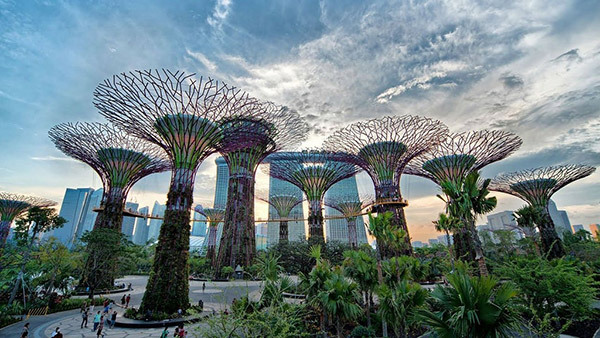 If you’re an active traveler looking for a beautiful destination where you can also get your adrenaline pumping, Singapore’s as good an option as any. 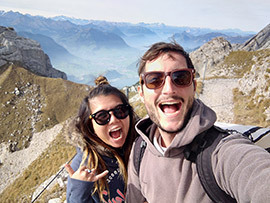 Particularly when eyeing Southeast Asia, a lot of travelers might scoff at the idea of man-made scenery, preferring instead to seek out secluded beaches and natural surroundings. However, Singapore can be an exception to this line of thinking. In part this is because it’s a little more developed than some of the other popular vacation alternatives in the area, without having sacrificed its natural beauty. 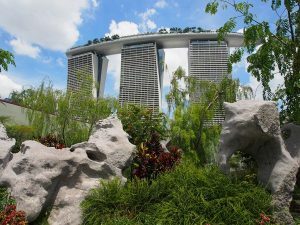 But there are also specific attractions, such as the Gardens by the Bay outside of the Marina Bay Sands resort, that draw a crowd. All in all it’s just a lovely place no matter what kind of beauty or atmosphere you’re looking for!